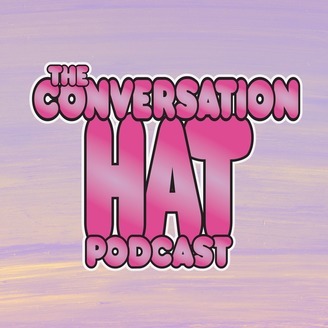 Geeky, artsy, comedy podcast where conversation topics are chosen at random from a hat - from the philosophical, to the abstract, to modern film and even relationship advice . The hat giveth and the hat taketh away. 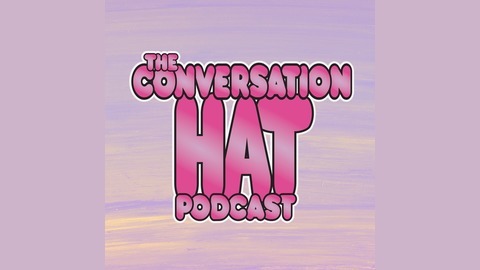 We feature guests, comedy sketches and original music. Hosted by Ben Pierson and Liam Taylor; Edited by Laura Elmer; additional music by Liam Taylor and Si Pettit. The B Show - Any Good Books?